On the road with the Yellow and Green army! 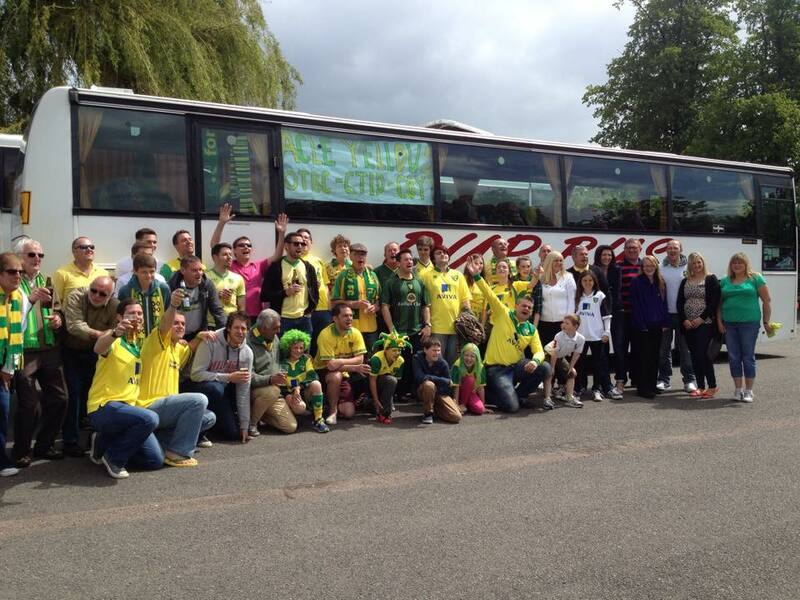 Early Monday morning 70 people from Acle set off on the road to Wembley to watch Norwich City in the play off finals. The game is said to be worth £120 million to who ever wins and the chance of premiership football was at stake. Everyone was decked out in yellow and green from painted faces to hair dye the bus was full of yellow and green. Before we left Acle Marty gave a passionate speech about the day ahead and what it would mean to his beloved team and the fans, this got everyone clapping and cheering and we were on our way. As we drove down the A11 every car seemed to have flags and banners supporting Norwich City flying from their windows. As far as you could see were convoys of buses all carrying supporters heading for Wembley. Echos and chants of On the Ball City and other football songs filled the air like a war cry – the Yellow and Green army was on its way! When we got to Harlow Marty had arranged for a pub to open early and we stopped for bacon rolls and a few pints! Back on the bus it was time for some last-minute face painting, and more singing as we drove at a snail’s pace through the roads to Wembley. We pulled alongside buses of Middlesbrough fans and the banter began each bus trying to out sing each other. As we approached Wembley we could see the famous arch stretching into the sky and the singing became louder and louder. We parked in the bus park sandwiched between hundreds of buses from Norwich, it was hard to believe that there was a single bus left in Norfolk! We walked into the stadium and climbed the winding steps there were massive crowds swarming into the stadium. Once inside the stadium there was a wall of noise that vibrated deep in my chest there were 15 minutes till kick off and the noise was growing in anticipation. The game started, straight away Norwich seemed to be in control the passes and tackles were excellent and within 15 minutes Norwich were 2-0 ahead. The noise as each goal went in was deafening, chant’s belted out across the stadium only the Middlesbrough fans stayed seated and silent. Every time a Norwich player touched the ball the noise grew and by half time fans were singing ‘We are premier league’ . Could we hold on for the 2nd half ? The 2nd half began and we counted down anxiously the minutes untill the end. The second half was more tense than the first with a couple of half chances on either side , but Middlesbrough never looked like scoring and finally the whistle blew and it was over, the sea of yellow and green leapt in the air kissing and hugging in celebration. The players went up to collect the trophy and celebrate on the pitch the fans still singing and cheering their beloved canaries. We left the stadium and tried to find the bus it took 2 1/2 hours to get out of the bus park but no one seemed to mind everyone was still celebrating and singing all the way back to Norwich. We arrived home just before midnight with the sound of the canaries still ringing in our ears. Bring on the Premiership! If your team gets to play at Wembley it is a once in a life time experience and if you have the chance you should definitely go the atmosphere is amazing. < All you can eat! Dwow ! 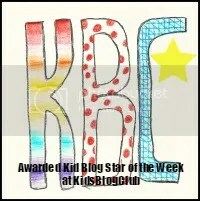 !what an amazing experience. Love your hair colour!